Across the stunning landscapes of the Great Lakes region, MMPA members have the unique opportunity to capture beautiful scenes like the morning fog rolling across corn fields, a newborn calf’s big eyes taking in new wonders of the world or memorable moments of farmers caring for their cows. MMPA offers a photo contest to showcase members’ photos. 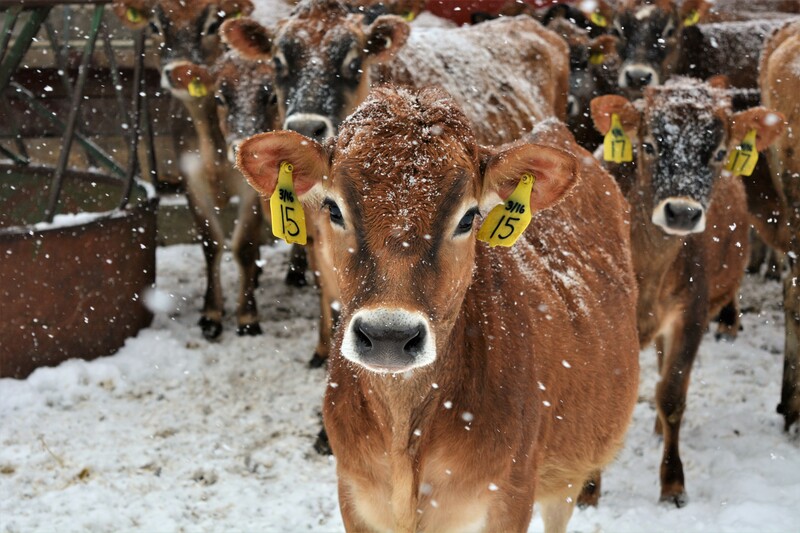 Contest applicants are encouraged to submit photos that are reflective of what encompasses our cooperative and capture a wide variety of the dairy farm lifestyle. Photos can include but are not limited to cattle, crops, equipment, dairy events and families working together. Applicants must be a member, employed by a member or related to a member of the Michigan Milk Producers Association. Photographers must be at least 18 years old. Applicants may only submit each photo once and each photo must be accompanied by a completed entry form and photo release. Applicants may submit more than one photo, but must include a separate entry form and photo release for each. All photographs must be your own original creation. Photos that have been digitally altered, as determined by MMPA as going beyond standard optimization, will be disqualified. By submitting entries, photographers are granting MMPA the rights to use image(s) to use said photo in any promotional or education materials, publications or projects. All entries submitted will become the property of MMPA and will not be returned. Entries will be judged on composition, quality and character of the image, suitability and/or creativity and overall impression of the photo. Minimum resolution requirement for digital photos is 1.5 MB or larger and photos must be saved as PNG, JPEG or TIF files. Low resolution submissions will not be included in the contest. Photos must be submitted online by July 1. If you have any questions, please feel free to contact Allison Stuby Miller at 248-474-6672 or or amiller@nullmimilk.com.